Woooh I have such an exciting announcement to share with you! I have partnered with Rachel Signer of Pipette Magazine and created something very special for you all! For 5-days, between June 10th - June 14th we will be traveling and exploring natural wines and wineries around Slovenia! 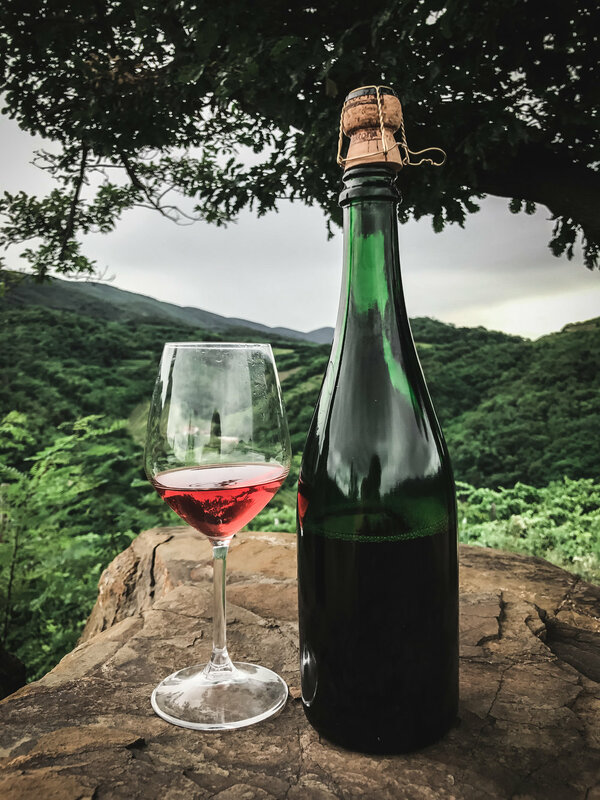 This retreat project was born out of our dream to create a place for people passionate about natural wines, who would like to travel, feel and experience the environment where these wines are produced, meet winemakers, taste wines at their origins and really dive deeper into the lifestyle and philosophy of production. are now available and limited to only 10 spots so make sure you grab yours quickly! The Holiday Season is here and there are loads of delicious wine classes coming your way Knoxville! Special wine POP UP series will be taking place at The Plaid Apron the whole month of December. I am beyond excited for this collaboration with chef Drew McDonald and his team! Wines for these classes will be provided by 100 Percent Italiano - a Nashville based distribution company focusing their portfolio on wines from small, family owned wineries from Europe, the US, and South America. Come celebrate happy December with these tasty treats and join me at The Plaid Apron. During our second wine workshop at A Dopo Sourdough Pizza we'll be stepping away from the classic grape varieties and sinking our teeth into the world of lesser known grapes like Vitovska, Malvasia, or Blaufränkisch for example. Join us for a fun evening of wine theory and tasting paired with snacks prepared in wood-fired kitchen at A Dopo. I will be personally leading your through tasting some exciting wines from relatively unknown wine regions and “off-the-beaten-path grape varieties”. See you at A Dopo!